Birthday’s are special for everyone, but for kids it’s more special. They plan it out days and months before in advance all because of excitement. 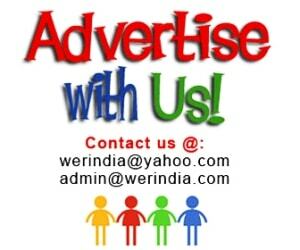 Planing out a party for them is not a big deal, but when it comes to think of returning favors, the ideas fall short. 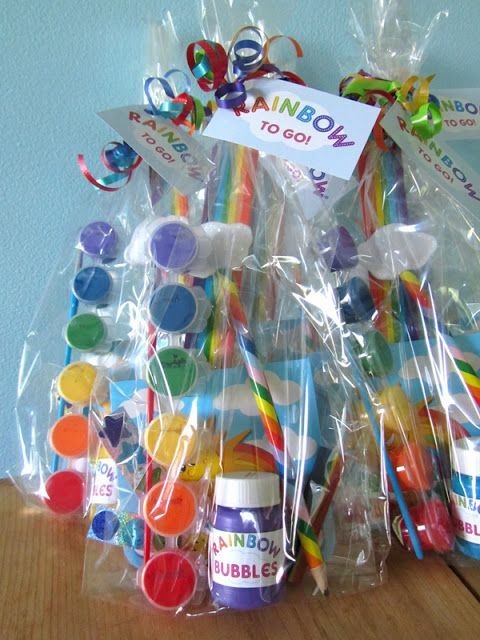 Here are few brilliant birthday favor ideas for kids…..
Fun filled sipper bottles– The sipper bottles are every kid’s favorite and can be used in different ways for gifting purpose. 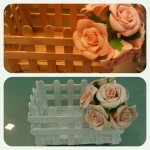 You can fill them with candies and chocolates and other edible items which kids love to eat. 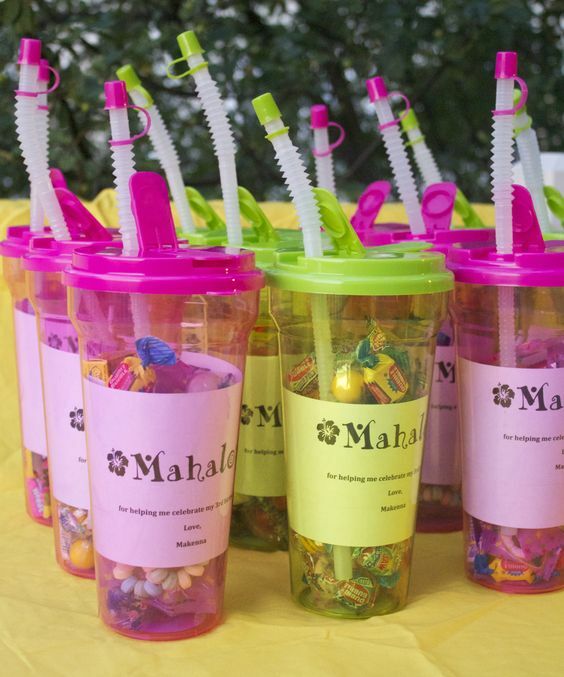 These bottles can also be filled with different assorted items like nail paints, clip ons, hair clips, lip balms, bracelets etc if its a all girls party, or the boys and girls can have different favors too. 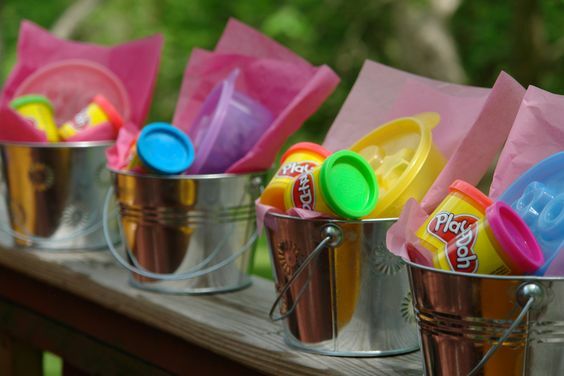 The bucket idea– Small cute buckets can serve as a good packaging base for arranging assorted items for kids. 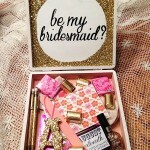 Fill the bucket with the things of your choice like some eatables in a small tiffin box, few small games like bubbles, a small doll or a batman. Finally cover and seal the full arrangement with a net fabric and ribbons so that everything remains at place. 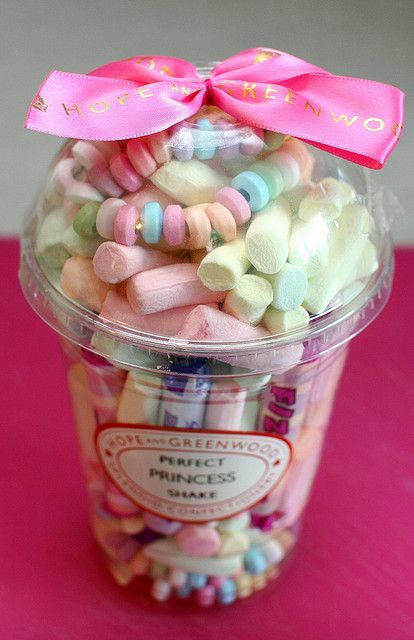 Sweet Tooth ideas– If you want to keep it simple and sweet and high on glam then this is a perfect idea. 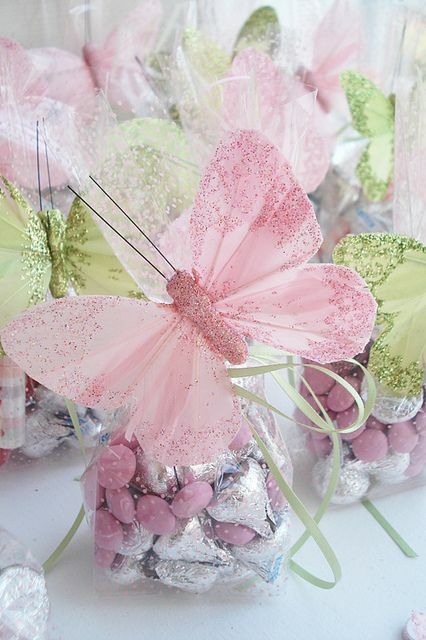 Pack candies, chocolates, jellies in a plastic box and embellish the packet with a large butterfly at the top. 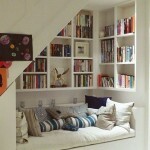 Kids will love this as they like colorful and fancy things. 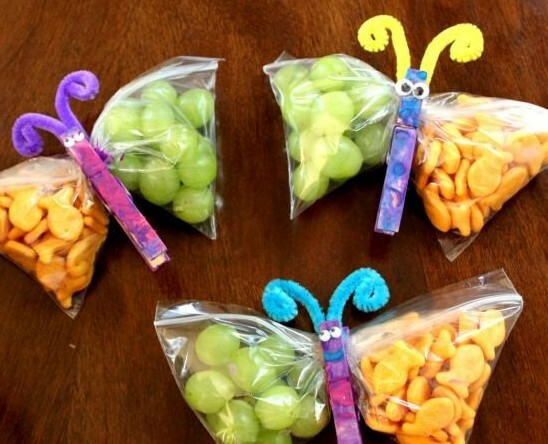 Snack packs– A sweet and easy idea for favor, just pick Ziploc packets and evenly fill them with a snaking option of your choice. Now dividing them in two parts, pin it up with a decorative cloth’s pin. Wooden cloth’s pin are easily available in market. 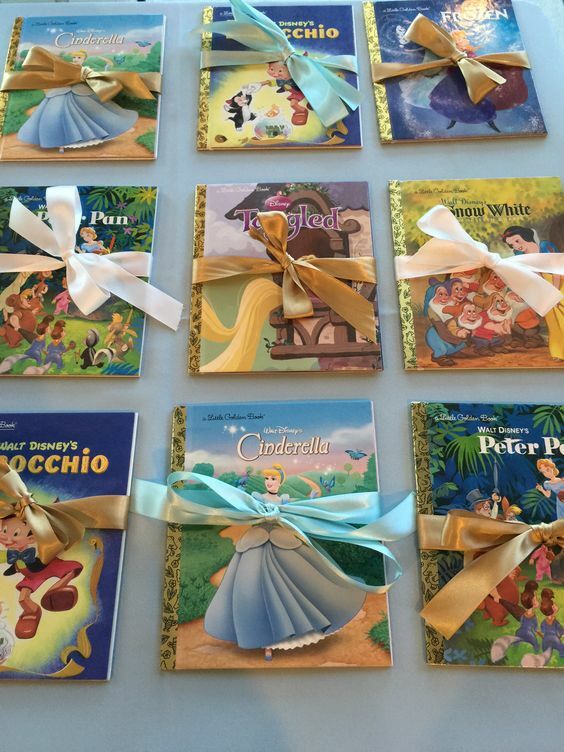 Paint them and make them creative for the kids to enjoy them. 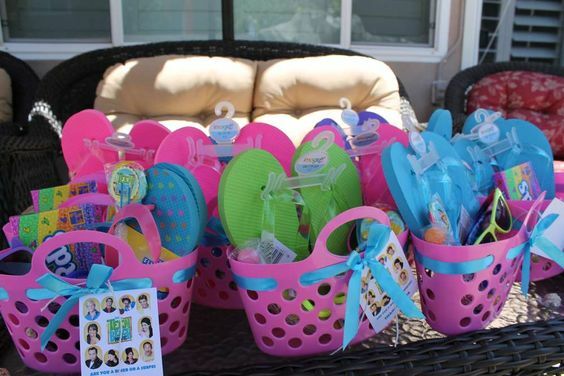 Pool party– A basket with colorful flip flops, bubbles, towels is a great idea if you are throwing a pool party for the kid. For the creative ones– Well if you want to gift something constructive, then a comic book, drawing and painting kit, arts and craft projects are the best option for gifting.